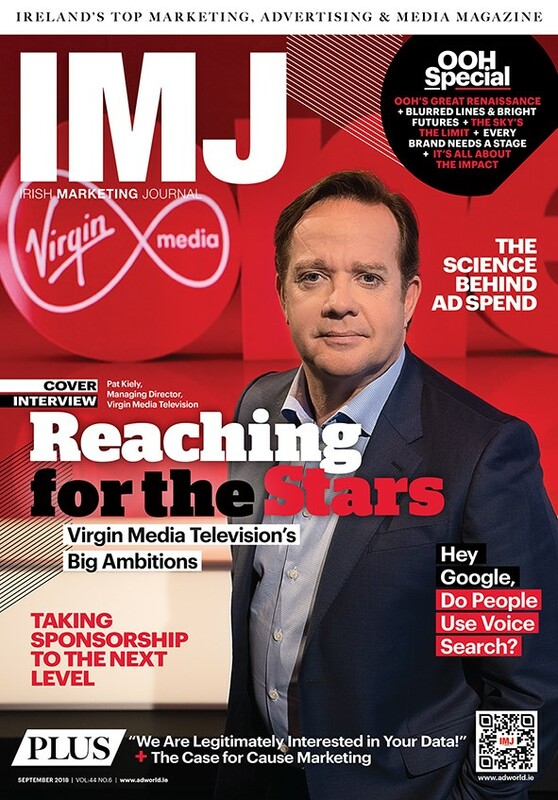 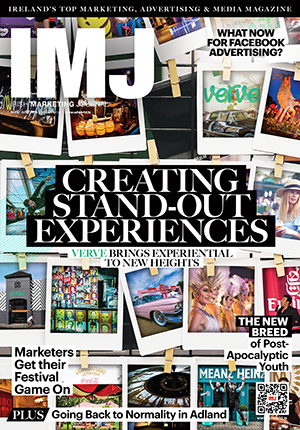 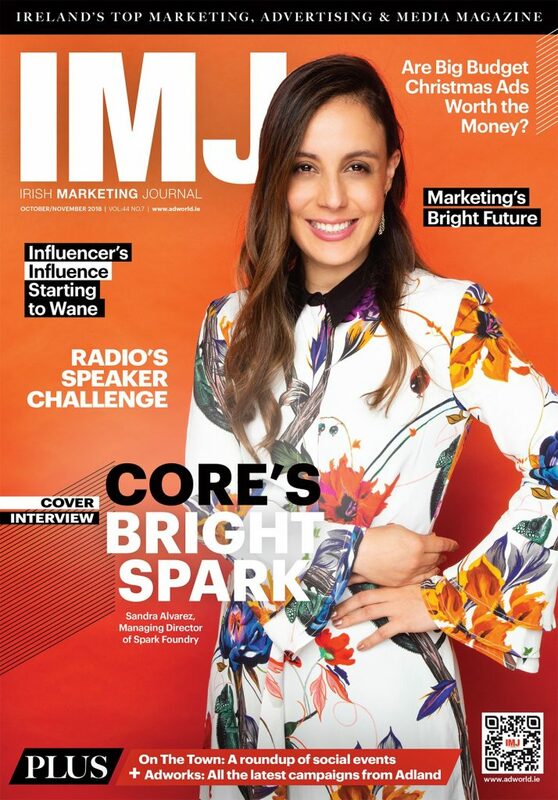 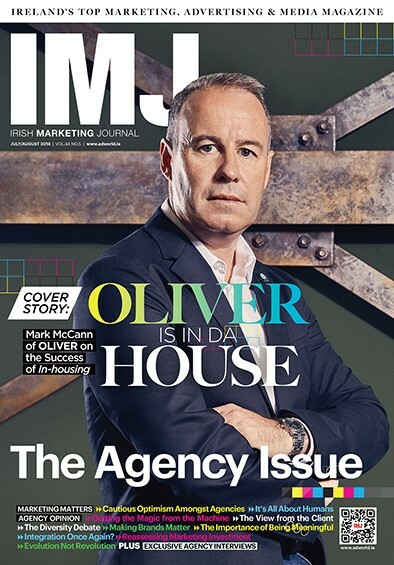 IMJ magazine is Ireland’s leading magazine for the marketing, advertising and media industries. 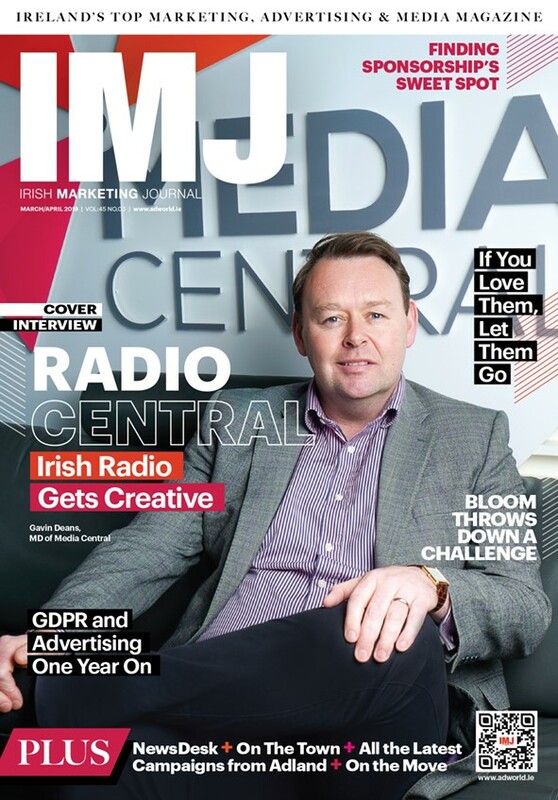 Launched 42 years ago, the magazine has built up a substantial following amongst a wide range of marketing, advertising and media specialists. 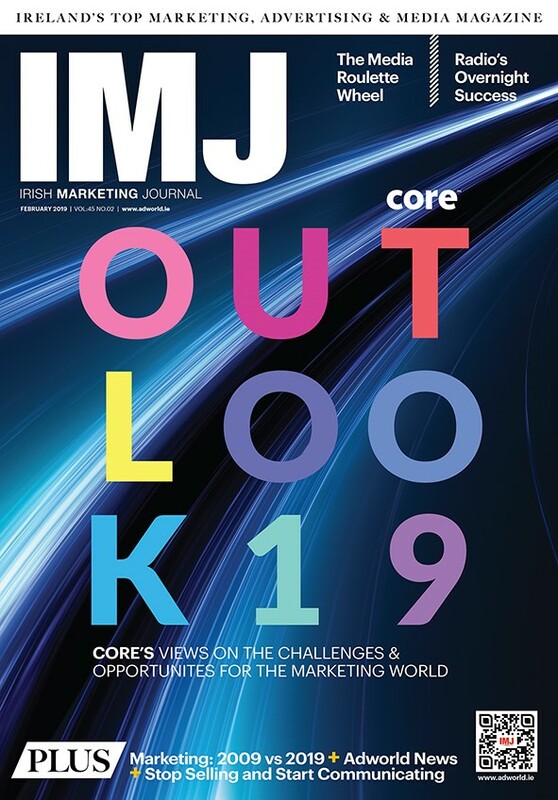 IMJ’s unrivalled reputation in the marketplace has earned us a number of prestigious awards over the years – most recently IMJ was named Business Magazine of the Year at the 2010 Magazines Ireland Awards. 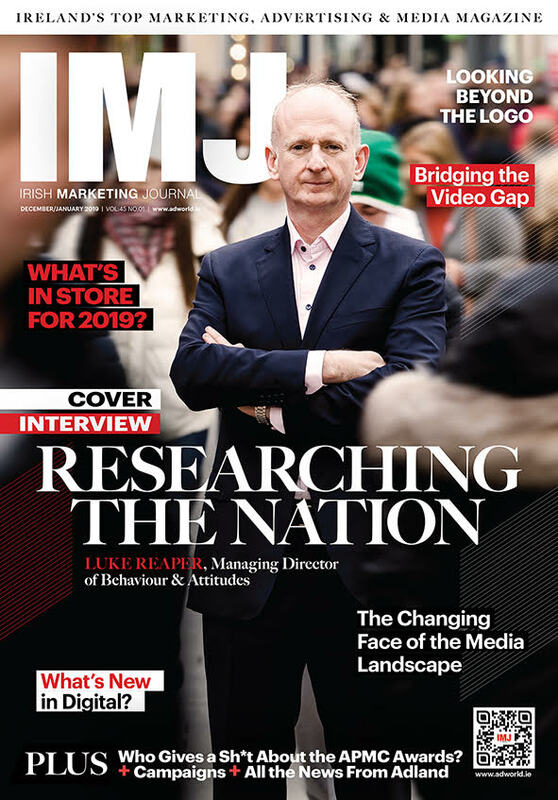 Published monthly, we can safely say that the magazine is read by a veritable Who’s Who of these industries and it is highly regarded for its honest and incisive coverage of all matters relating to the wider media industry.